The demand for Bitcoin mining hardware seems to causing some strange decisions among the ASIC manufacturers and one such is apparently the announcement of the Bitmain Antminer V9. 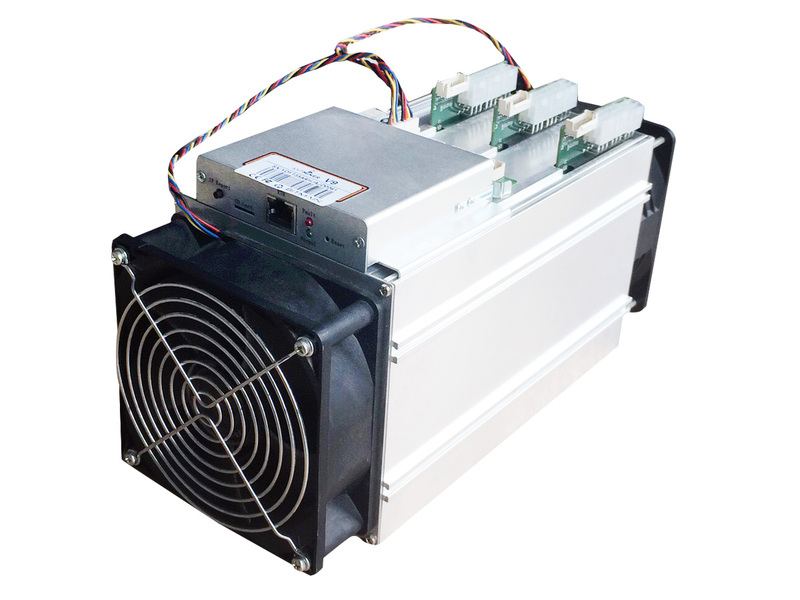 A small 4 THS SHA256 ASIC miner that uses 1 KW of power, so not very efficient, but it comes cheap at just $345 USD. There are already some speculations that this could as well be old hardware renamed and refurbished as a new product to clear up some old mining hardware used by Bitmain in their mining farms in China instead of having to relocate it to a new place. This batch has a MOQ (minimum order quantity) of 5 units and all ordered quantities can only be multiples of 5 (10, 15, 20 units and so on) with the maximum number of units in a single order up to 300. The shipping for all confirmed orders will start after March 1st and payment accepted is only in Bitcoin Cash (BCH) and USD wire transfer. – Power connection mode: All three PCI-E ports are required to power the board. You can use one PSU to power multiple boards, but do not attempt to power one board with two PSUs.We suggest to prevent the control board to be powered up before hash boards be powered up. All in all not a very exciting new announcement of a new ASIC miner from Bitmain, efficiency wise the “new” hardware is disappointing for the performance it offers at the rated power usage. So it seems to be targeted at users looking for cheap hardware that have really cheap or even “free” power, otherwise it just does not seem economically reasonable to buy these miners at the moment.